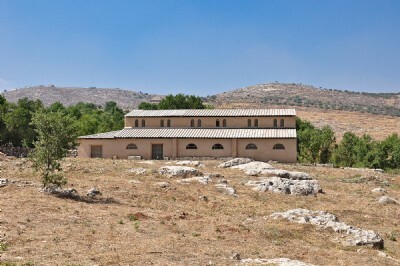 At Shiloh a number of mosaic floor of Byzantine Churches have been discovered. One of these churches is typically called "The Basilica." It is located to the south of the mound of ancient Shiloh. The church was probably built in the fifth century A.D. and destroyed in the eighth century.